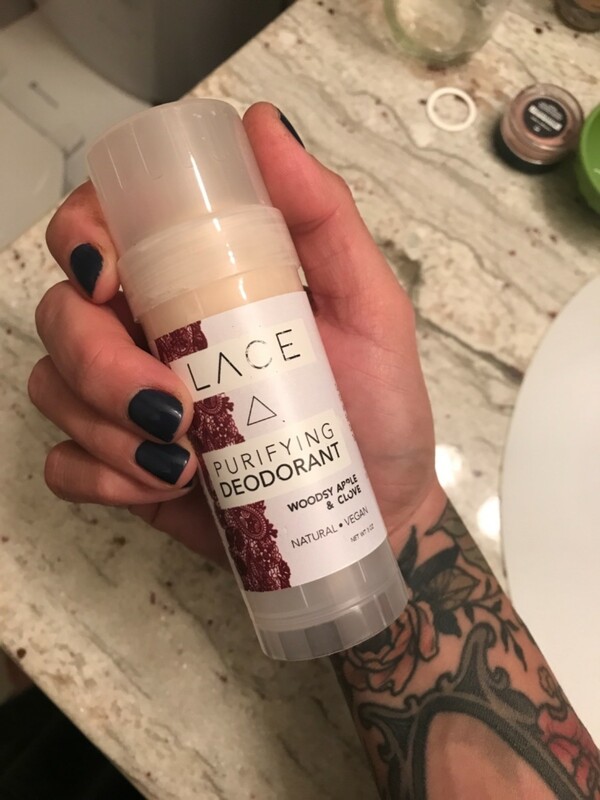 I can’t begin to describe how great my experience with your natural deodorants have been. Literally above and beyond my expectations. Next step: monthly subscription! Thanks Whiskey Ink & Lace!! 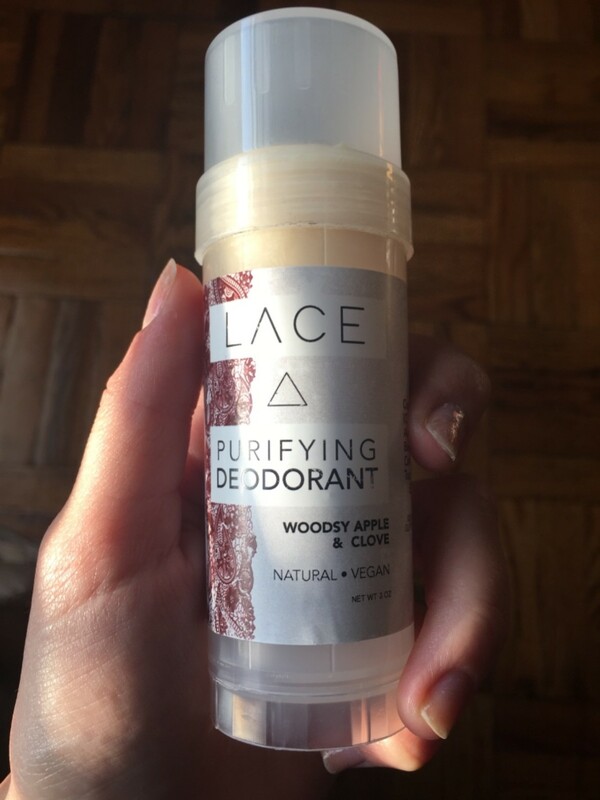 I’ve tried my share of natural deodorant and this is my perfect match. 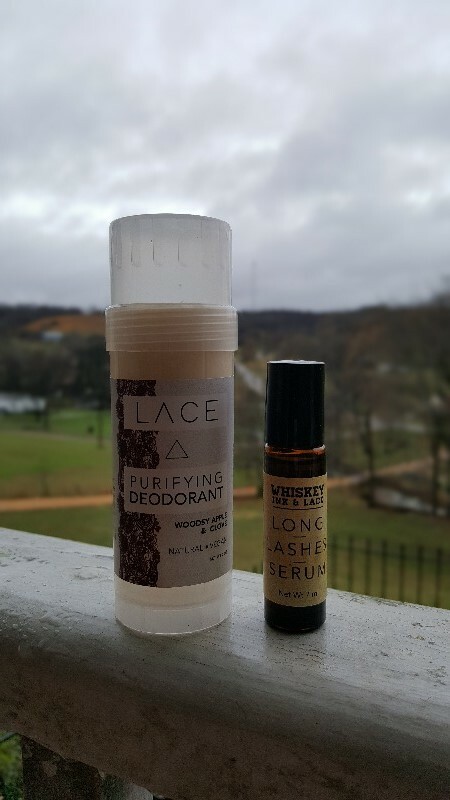 Great smell and works! Love this. 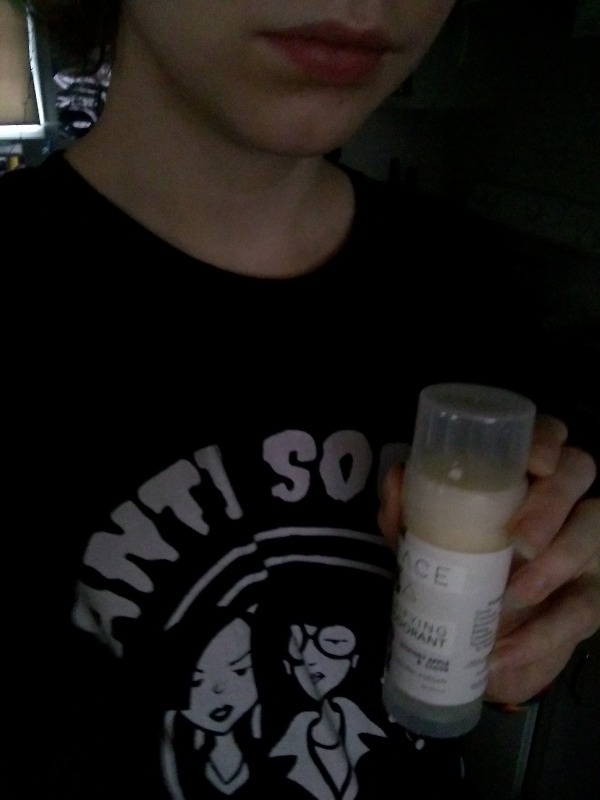 I've been using Schmidts and Tom's natural aluminum free. I liked the smells but the didn't work long. This works amazing, almost all day, but it's been pretty hot. 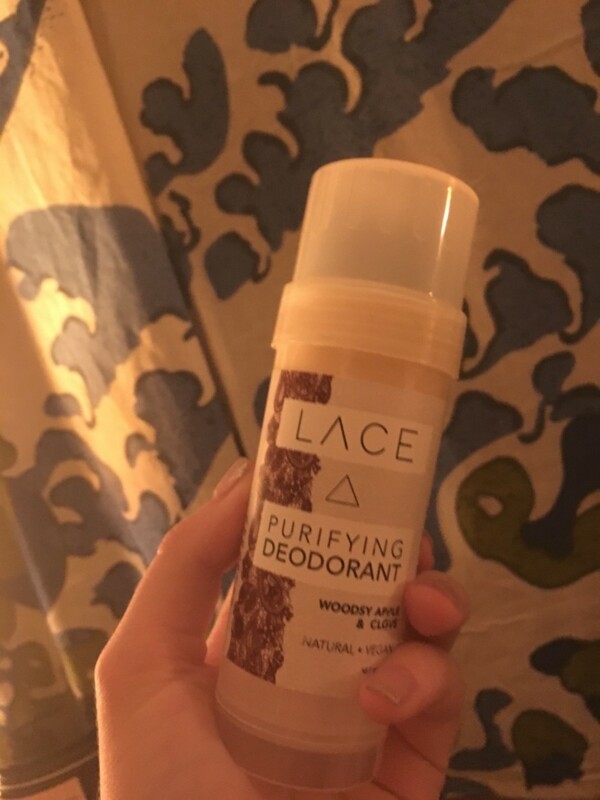 Lasts through my pole dance workouts :) But I have to try a new smell, this one is not for me, but it's better than what I smell like on a hot day! 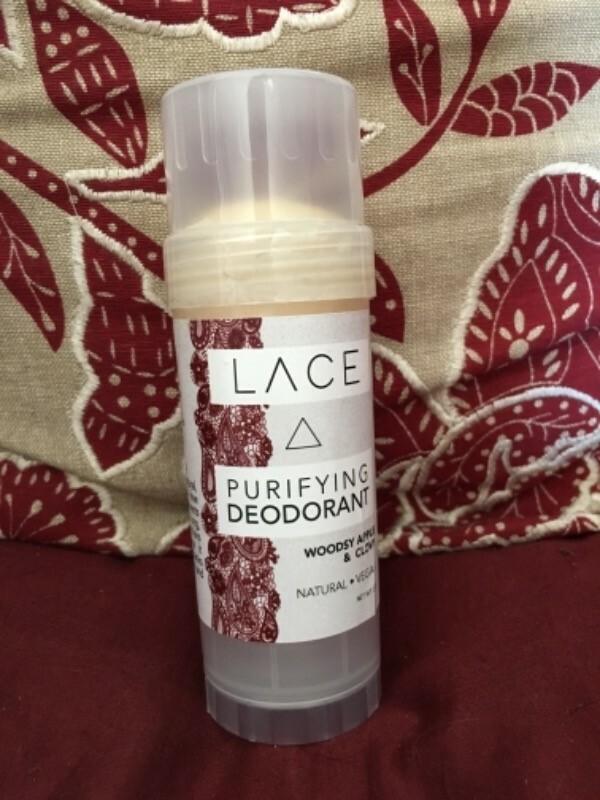 This is the best natural deodorant I’ve ever tried. I’ve tried Toms, Jason, Schmidt’s, Every Man Jack, and then settled for an Arm and Hammer one that had no aluminum but had some other bad ingredients. The ingredients list is so simple in this one, and it’s scented only with essential oils. It goes on smooth, feels clean, and is soothing for the skin, and as far as odor prevention it lasts a lot longer than I expected it to. The antibacterial property of clove oil is probably also a plus with this one! On a really hot day I might have to reapply, but that’s pretty much the case for me with any deodorant. Since this one isn’t irritating at all, I’m fine with that. Even if I sweat a lot and can’t smell the scent of the deodorant anymore, it’s still preventing me from stinking for a surprisingly long time. 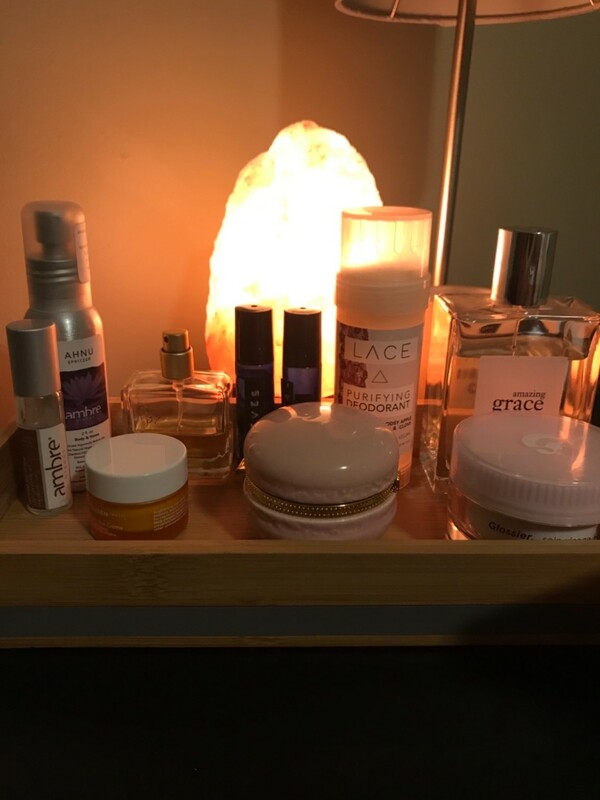 I’m totally sold, can’t wait to try all the scents!